Join Our Family The American Eagle Foundation is more than just an organization—we are a family. Join us in our mission to keep America’s Eagles flying strong and free by becoming a member of the American Eagle Foundation. 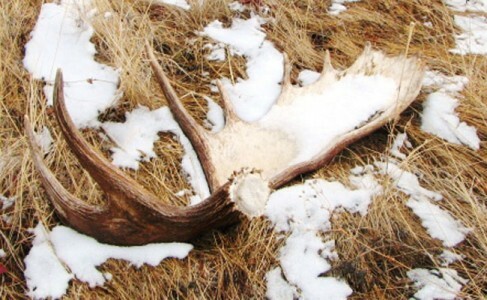 To become a member of the Moose Association, verify that you fulfill all the requirements and then fill out the Be A Moose page on MooseIntl.org.